Finding a solid trade is key this week as most trade deadlines are up after the end of the week. In this weeks post we are going to look for the top trade targets as well as buy low/sell high candidates. 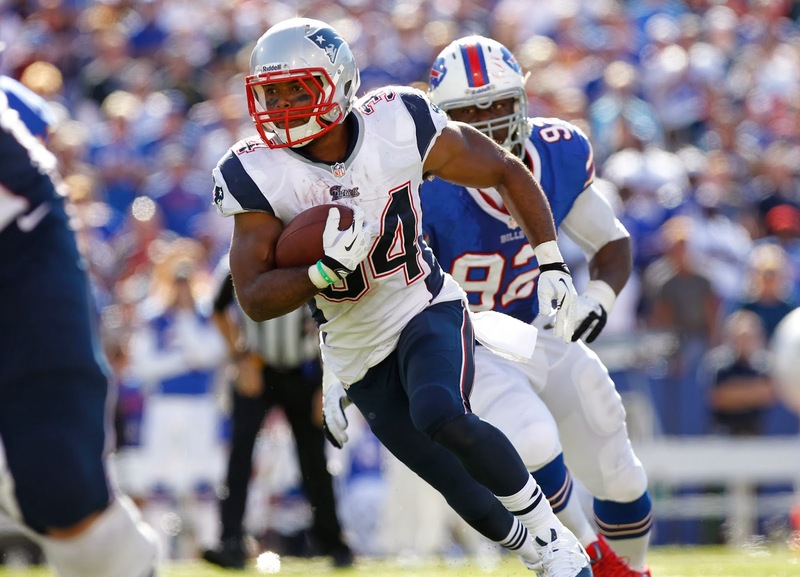 Shane Vereen (RB, NE) - Vereen is back and in full force as he had a solid second half against the Panthers this week. If you are in a PPR league then now is the time to trade for Vereen for your fantasy play-offs. Andre Brown (RB, NYG) - he is going to get 20+ carries a week and has a ton of upside. He will also find the end-zone and is being used in passing plays. Bobby Rainey (RB, TB) - it's too bad if you didn't get Rainey off of the waiver wire, but target the owner who was the lucky one and try to get Rainey now as he will continue to be solid. Antonio Brown (WR, PIT) - he isn't going to stop getting a ton of targets with TD upside. He is a solid WR in all formats and if you can rip him out of the owners hands you will be very happy. Kendall Wright (WR, TEN) - he is a target monster for the Titans and his pace isn't going to slow down. He doesn't see the end-zone a ton, but if you are in a PPR league he can put up consistent usable numbers. Delanie Walker (TE, TEN) - Wright and Walker are the main two targets for the Titans. Walker's upside is also best in a PPR league. Case Keenum (QB, HOU) - after getting benched for Matt Schaub last week there is no doubt owners of Keenum are ready to dump him. He will have a solid come-back week this week and he is an ideal back-up in case of injury. Don't let one bad week throw you as Keenum has talent. Tom Brady (QB, NE) - there is no doubt that Brady hasn't had the year fantasy owners had hoped. He will bounce back now that he has his full cast back on the field. He had a tough match-up last week against the Panthers but expect Brady to finish the year strong. Frank Gore (RB, SF) - had a rough week last week, but he is a player to target for your play-off run as he has been extremely reliable. AJ Green (WR, CIN) - had his worst fantasy game of the year last week, but if you can make a move for him in a trade then you are going to be extremely happy with him as he will lead you to a fantasy championship. Aaron Dobson (WR, NE) - had a quite week last week, but this kid has the talent and will never see double teams. Dobson can be traded for cheaply right now but you have to love his upside. Ben Roethlisberger (QB, PIT) - coming off a four touchdown game there is bound to be an owner in your league in dire need of a QB. 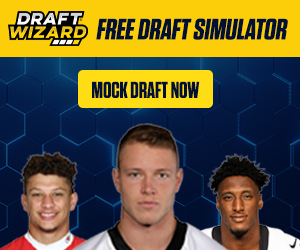 You can trade out Big Ben for a position player who may be on the rise. Ryan Mathews (RB, SD) - is on a solid pace putting up usable fantasy football numbers. It's hard to believe he is able to keep up this pace. I would use Mathews in a gamble trade to pick up an Andre Brown or Bobby Rainey.